Our experiences as children often affect us as adults and this is especially true in dentistry. We feel a great responsibility to ensure that all children here have a positive experience with us. 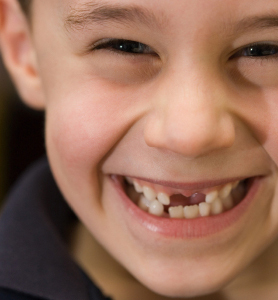 Many people’s perception of dentistry is based on their experiences as children. We want the children who come here to enjoy their visit. We hope that by having regular check-ups we can prevent problems and make it as fun as possible. We are always happy to give advice on any questions that you have about your children's oral health. In addition, we have good relationships with a number of orthodontists who carry out tooth straightening and advise on the wearing of braces. Captcha Please enter 43178 in below text box.